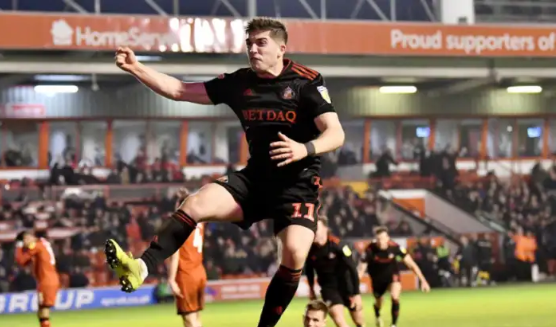 Sunderland win, Portsmouth lose - a Boxing Day almost as canny as Luke O'Nien! 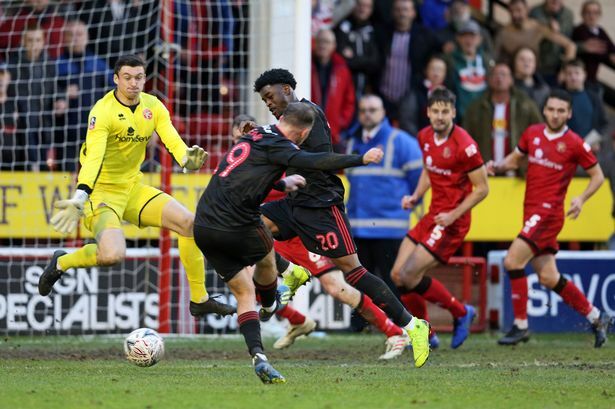 Player Ratings: Two defeats in three games - who is causing Sunderland’s problems? 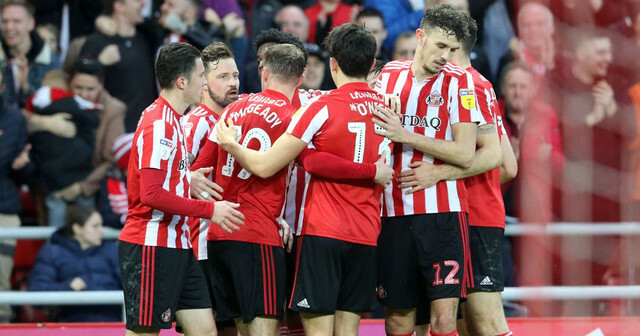 Another red card incident costs Sunderland in promotion clash. If we were going to lose any home game, I guess this is probably the one I'd choose to lose. 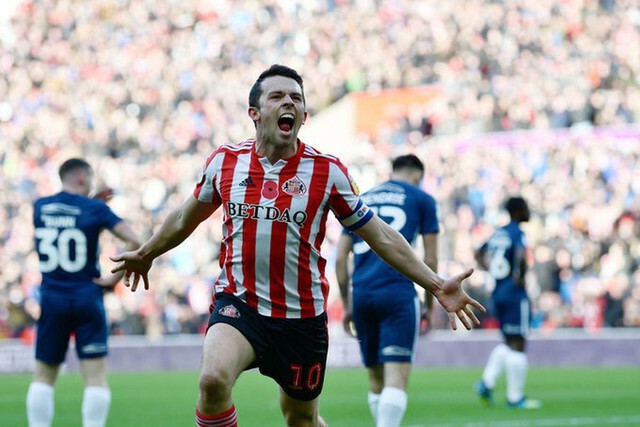 It's not all bad, another game at the Stadium of Light - why would you say no to that? Max Power is a loan deal, right? Or is it a Ricky Alvarez loan deal? We miss out on a chance to go top, thanks in part to a poor first half and average second half showing. Six in a row...now...where have we heard that before? 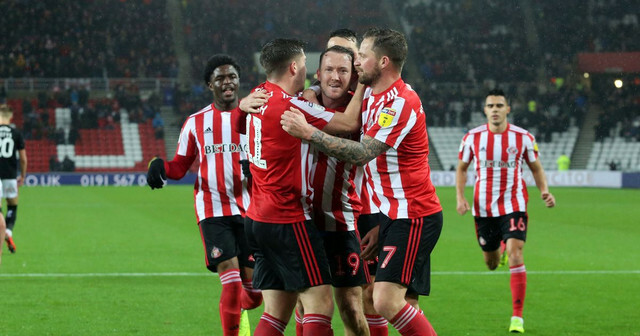 Goals from George Honeyman, Chris Maguire and Aiden McGeady put Sunderland three points from top spot. 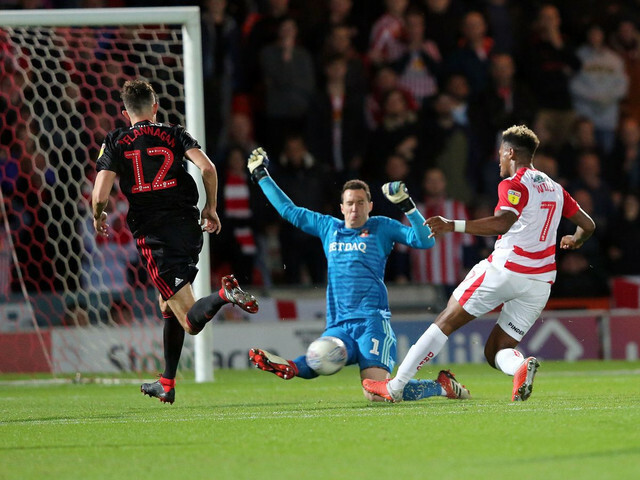 PLAYER RATINGS: King Maguire with the winner - was he the best player though? 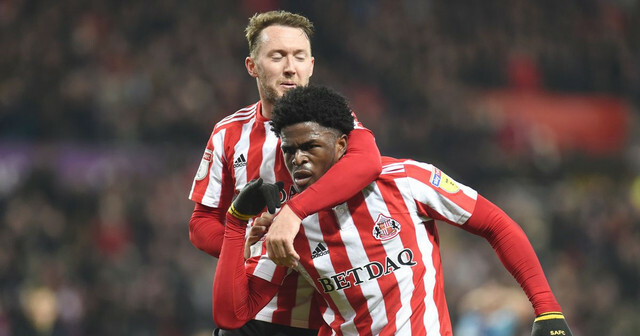 Sunderland made it three wins on the bounce away against Doncaster Rovers last night.